Children tend to have the most success will pull saws. 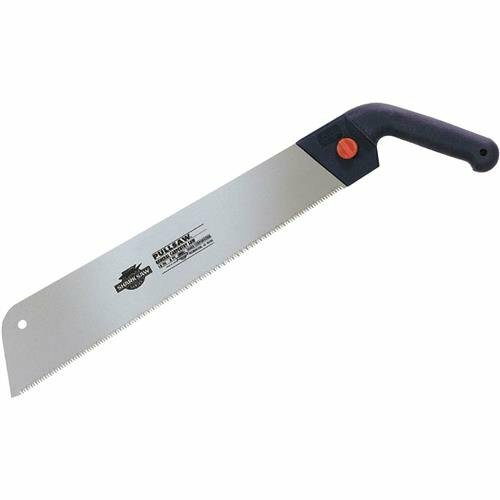 Traditional wester saws cut on the push stroke and can be difficult for children to start cuts with. 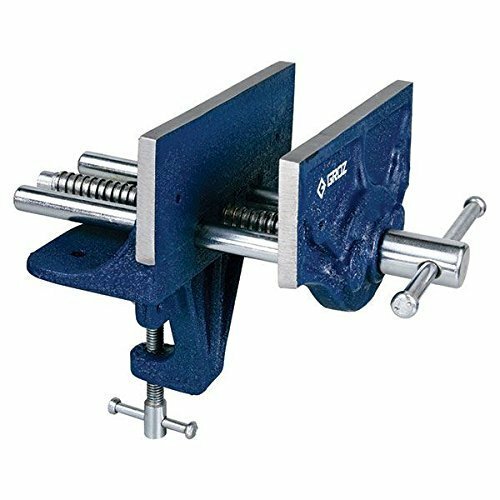 This clamp on vise installs easily to and sturdy table. It is important for safety and efficiency that children always secure their wood before work. 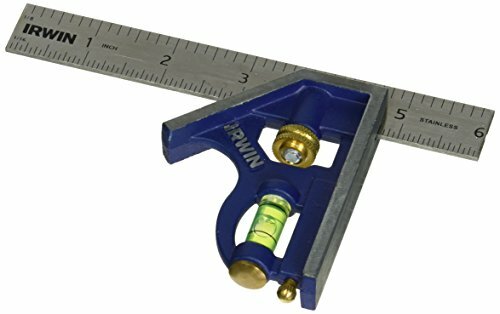 Before making any cuts it is important to lay out your cut line. This combination square is very versatile and handy. The coping saw takes some practice to master, but it is invaluable for making curved cuts. 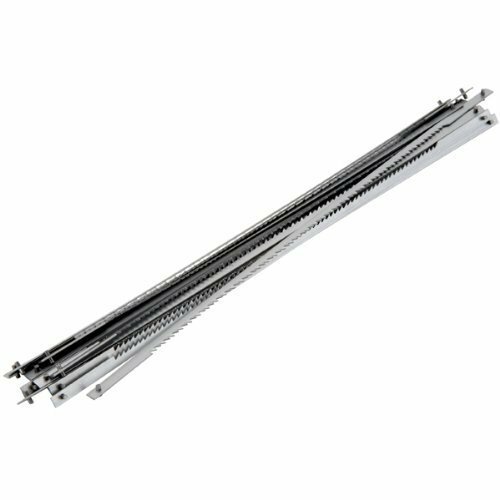 Coping saw blades are quite thin and prone to bending or snapping. It is always a good idea to have some extras on hand. 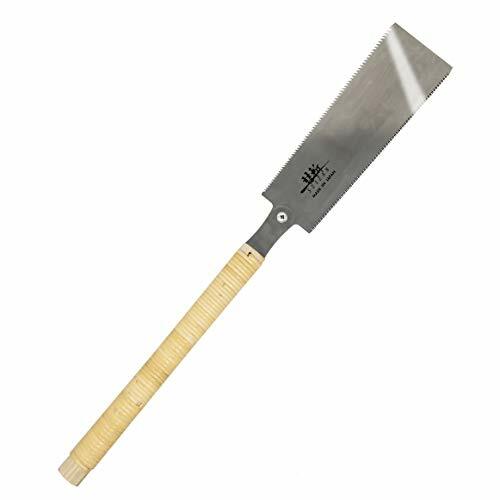 This Japanese pull saw makes short work of long rip cuts that run the length of a board.